What are you doing to celebrate National Honey Bee Day Aug. 22? You could take a cue from the National Pest Management Association (NPMA), which is leading a National Pollinator Day of Service that day. The association urges pest management professionals (PMPs) to organize teams within their companies to plant a community pollinator garden in their local markets. 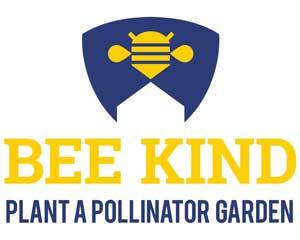 To help you get started, the NPMA and its consumer education arm, the Professional Pest Management Alliance (PPMA), have teamed up to create a toolkit containing pollinator-friendly plant and flower suggestions, media relations outreach materials, social media posts and a logo for use on T-shirts. Click here for details — and if you decide to participate, please send us a photo or two. We’d love to feature you in our follow-up coverage of PMPs “beeing” active in their communities on that day!